Are you having trouble coming up with business ideas? There are endless creative ways to discover innovative solutions, and we cover many of them here. If you want to start a business, but aren't sure what kind to start, this guide will show you strategies for brainstorming your next great business idea. 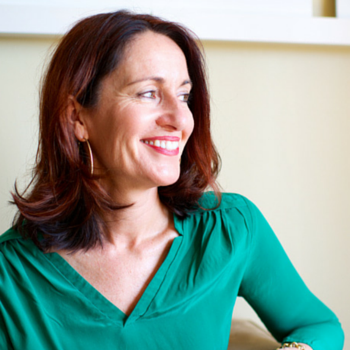 How do you know if you're ready to become an entrepreneur? Starting your own business is a big step, and it's important to make sure you've got the necessary drive, experience, and support network. 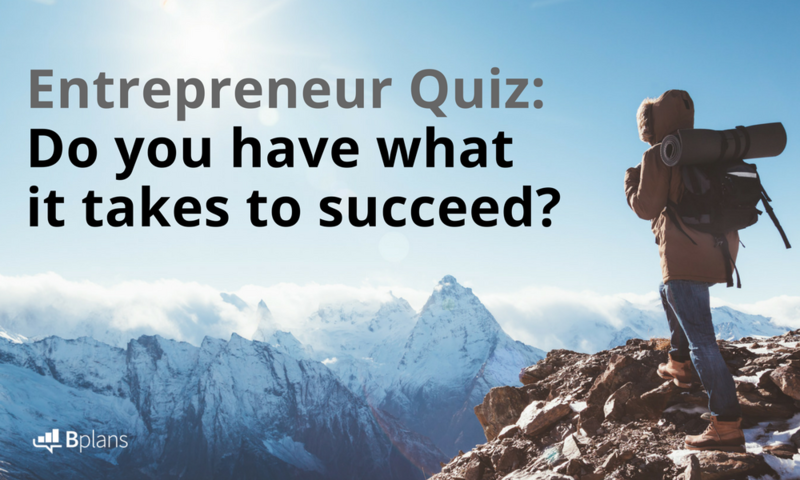 Take our entrepreneur quiz to find out! 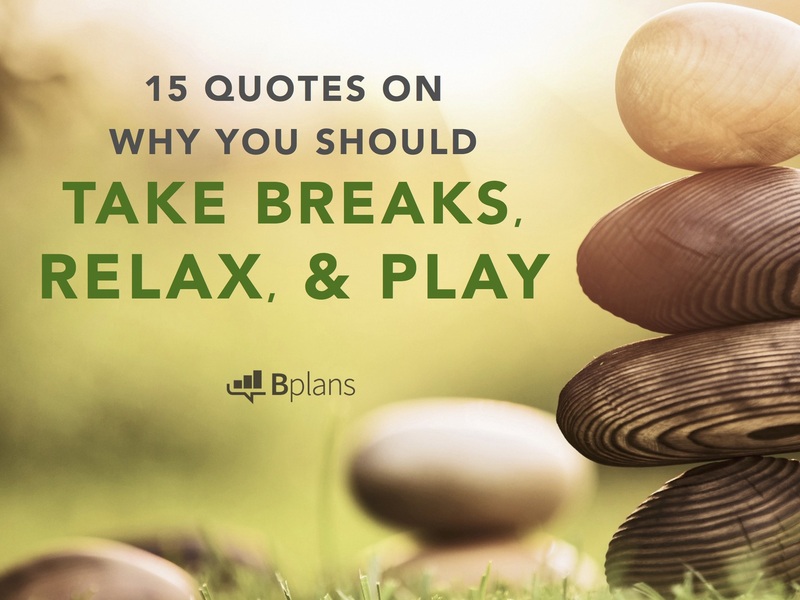 15 quotes from famous authors, poets, and speakers on why time away from work is vitally important. Here's to time off, relaxation, and a bit of play! 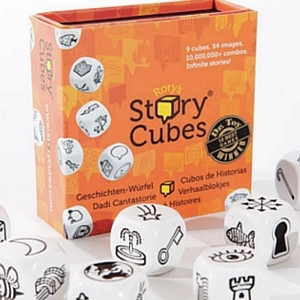 Beyond a good education and brilliant parenting skills, how do you raise little entrepreneurs? Better yet, what does it even take to become an entrepreneur? 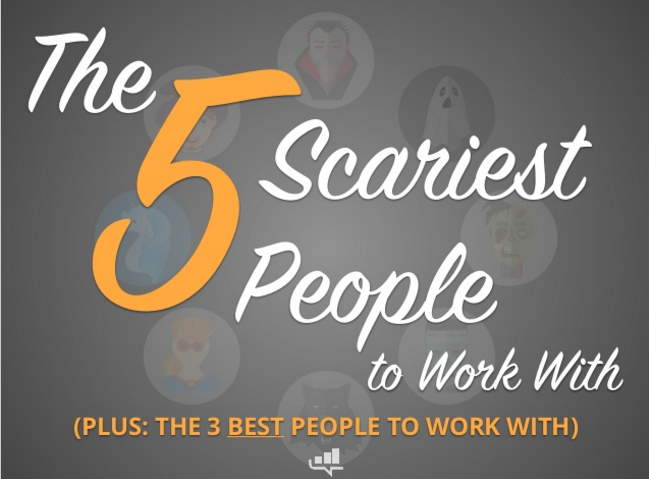 The Vampire, the Ghost, the Zombie—under no circumstances should you put yourself in a work environment with these terrifying monsters. What are the pros and cons of being your own boss? 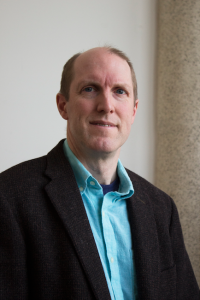 Tim Berry, founder of Palo Alto Software, gives you the rundown. If you're thinking of starting a business, read this first. Author and entrepreneur Paul Downs shares his insights with me on running a long-standing, successful small business. If you enjoyed this article, be sure to enter the book giveaway. We had the privilege of hosting a one-hour Q&A session with Ann Rea, a successful artist and entrepreneur who is devoted to destroying the myth of the "starving artist." Our audience members submitted so many great questions that had to do with how to turn a creative passion into a profitable business. How Do You Know If Your Idea Is Good?